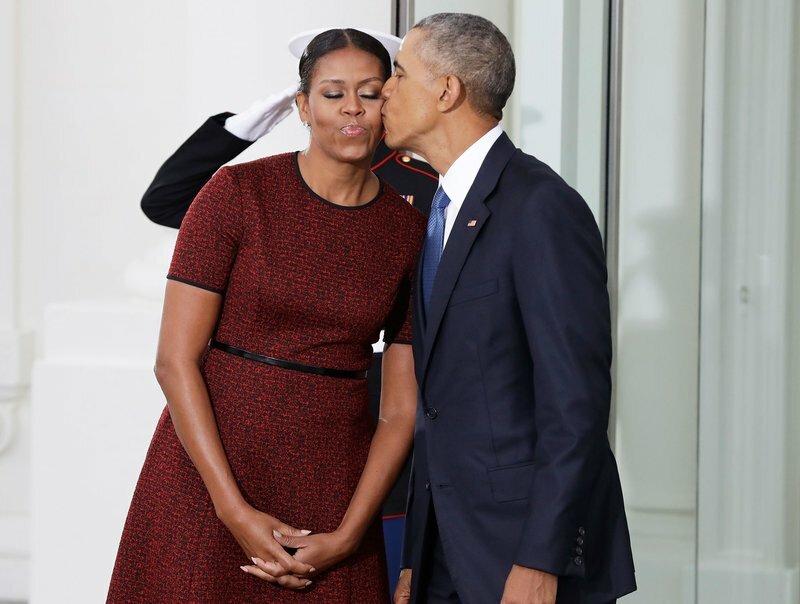 Michelle Obama is getting spoiled by her “biggest fan” on her 54th birthday — a.k.a. her husband, Barack Obama. The former first lady took to her Instagram on Wednesday to show off the beautiful flowers and card she received from her husband. Mrs. Obama also thanked the rest of her fans for all the birthday messages. The former president also celebrated his wife’s special day with a sweet photo post on his Instagram.